A month or so ago, I went out in search of organic cosmetics. My first stop was at a local nail parlor [Originails]. I had googled Jane Iredale sellers in my neck of the woods and this was the closest locale. That tale is relayed elsewhere on this blog [see May 29, 2015 posting] so I will not repeat myself. 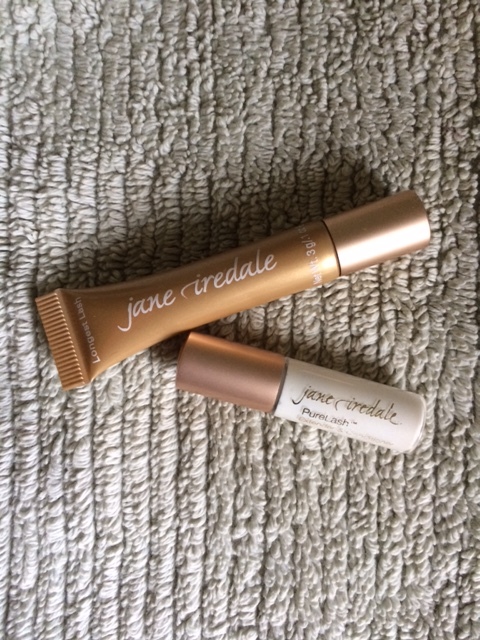 However, I did manage to acquire a sample of the Jane Iredale mascara and primer. Mascara and I have always had a love/hate relationship–so much so that for years, I went without it. When I wore contacts, chunks of mascara were forever lodging themselves in my eyes–a nasty business! The product is easily applied, looks great all day, does not irritate in any fashion, and is easily removed.